The first Animation Festival and Autumn Shopping Festival of the Yiwu Imported Commodities Mall (YICM) opened on September 22. Foreign businessmen from ten countries and their families enjoyed the traditional food of the Mid-Autumn Festival and spend the Mid-Autumn Festival with the people of Yiwu. The Animation Festival lasted three days, and the Autumn Shopping Festival will last until October 7. The general preparations for the “International Friendship Sodality,” the major activity for the Animation Festival, have been completed, and invitational and registration work is still in progress. 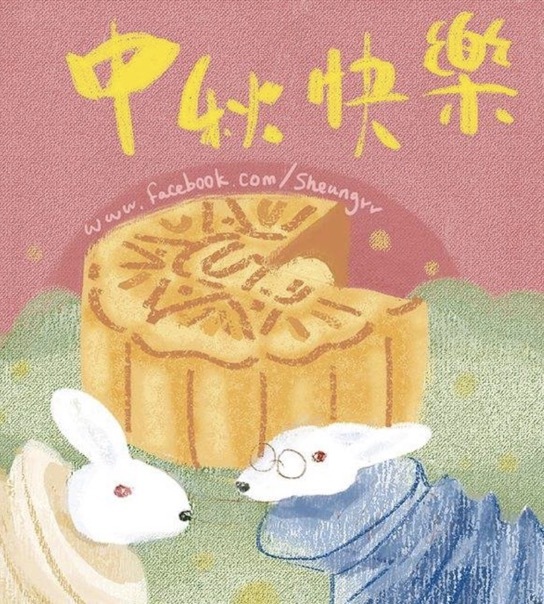 “At this point, we have received feedback from 60 foreign businessmen who have said that they will participate in the ‘International Friendship Sodality’ event during the Animation Festival and spend a Chinese-style Mid-Autumn Festival in Yiwu.” Rainy, a spokesman for Zhejiang Sikai Co., Ltd said that the foreign businessmen who signed up for this activity hail from more than ten countries, including the United States and England.